Bottom line: Netflix has revolutionized the way people watch TV, and it now appears to have passed a significant milestone. In a recent survey by Wall Street firm Cowen & Co., the streaming service was found to be the most popular option when it came to people's TV viewing habits. Variety reports that 2,500 US adults took part in the survey, which asked what platforms they used most often to view video content on television. Netflix came out on top with 27 percent of the vote, while basic cable was second with 20 percent. Broadcast was the third most popular option with 18 percent and YouTube came in fourth with 11.4 percent. Rival streaming services didn’t fare quite as well as Netflix, though they were higher than last-place premium cable. Hulu’s 5.3 percent put it above Amazon Prime Video’s 4.7 percent. Netflix has an even larger lead in the 18-34 age category (below), where it’s the number one choice for almost 40 percent of participants. YouTube was second with 17 percent, and basic cable’s 12.6 percent put it in third place. One category where basic cable came out on top (24 percent) was among those who subscribe to traditional pay-TV services—everyone other than cord-cutters and cord-nevers, basically. But Netflix was only two percent behind in second place, while broadcast TV was third with 19 percent. 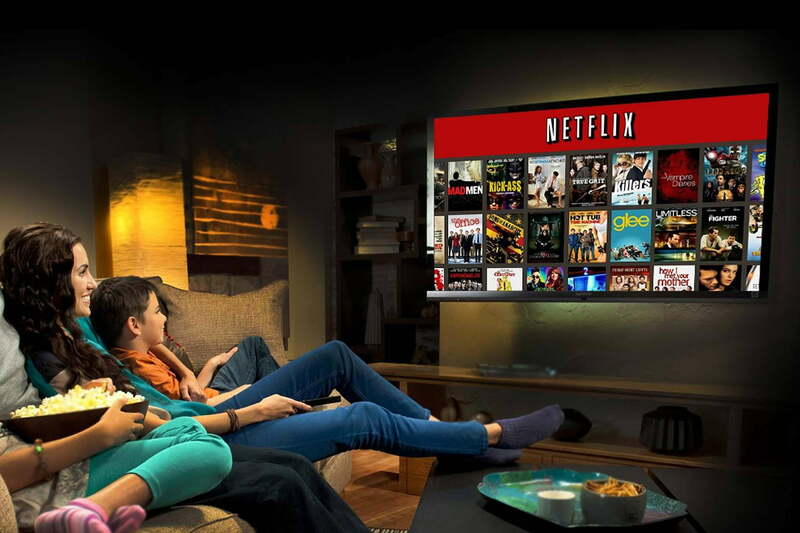 “Over the long term, assuming [Netflix] is able to continue to increasingly offer great content, this lead clearly bodes well for further value creation,” wrote Cowen & Co. analyst John Blackledge. With original smash hits such as Stranger Things, Orange is the New Black, and the Marvel TV series, along with its catalog of movies and shows, it comes as little surprise to see Netflix top the survey. The company released 452 hours of U.S. original programming in Q2 2018, up 51% year-over-year, and it’s set to spend $13 billion on content in 2018.